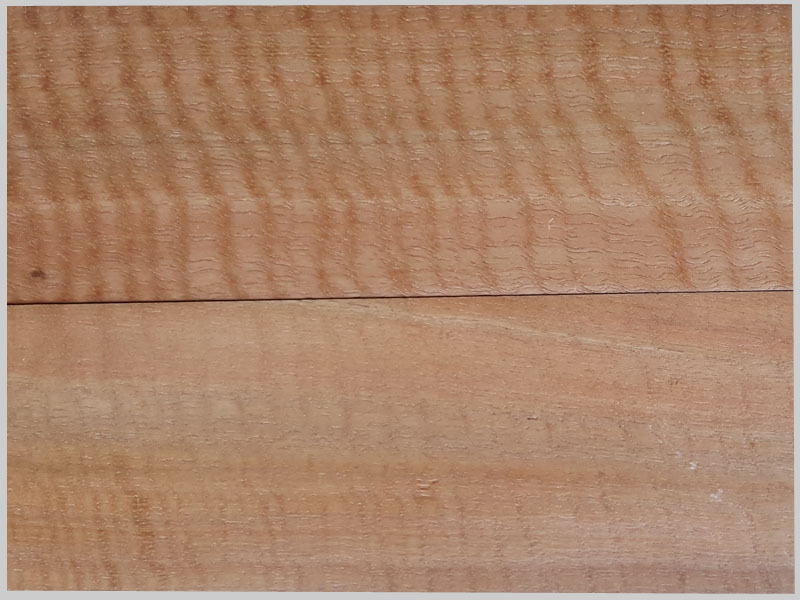 Choosing the appropriate timber species is the first critical decision customers need to make to create the effect they are seeking. 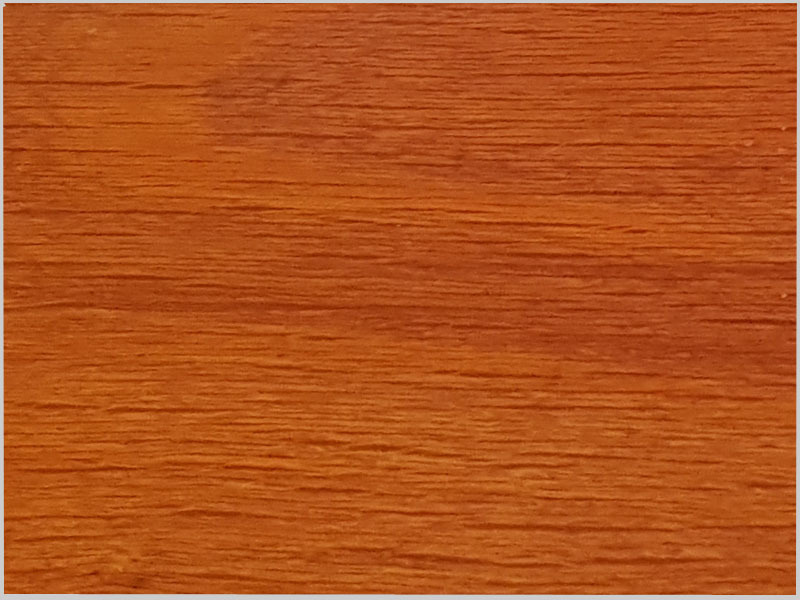 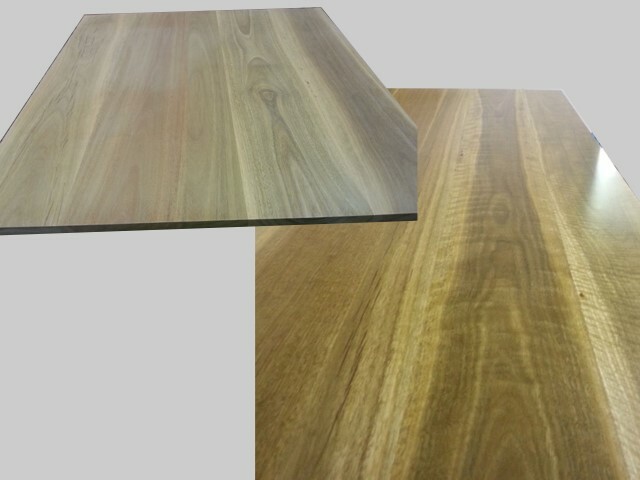 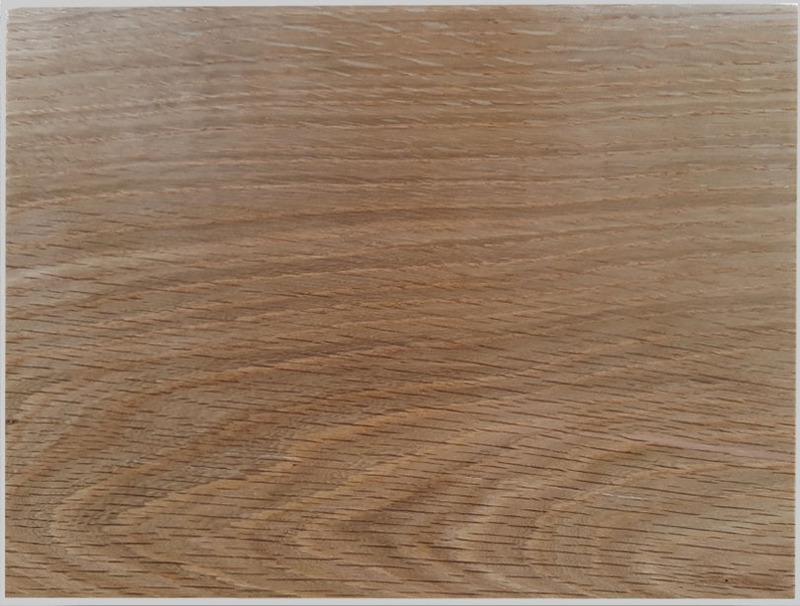 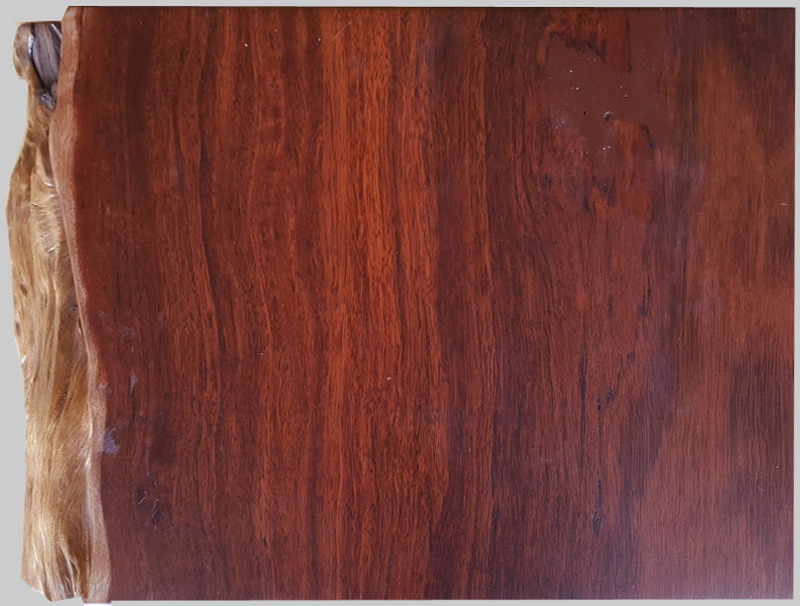 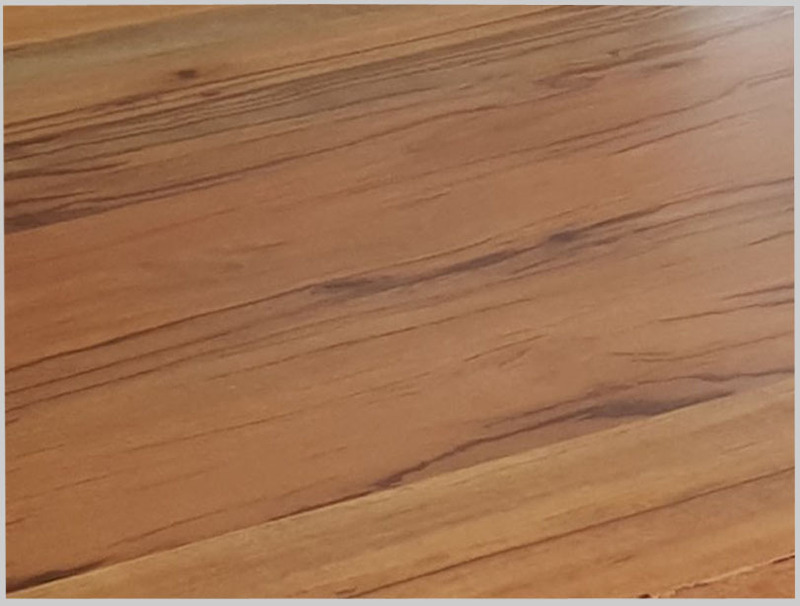 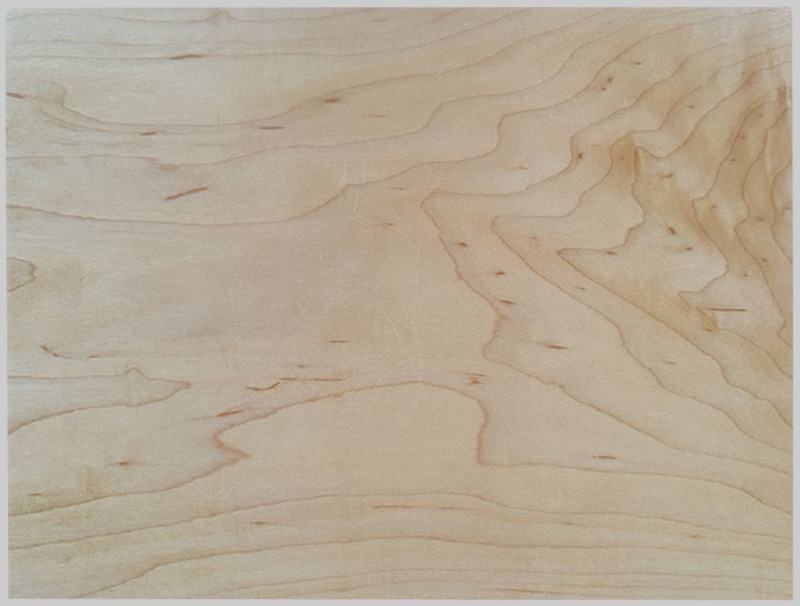 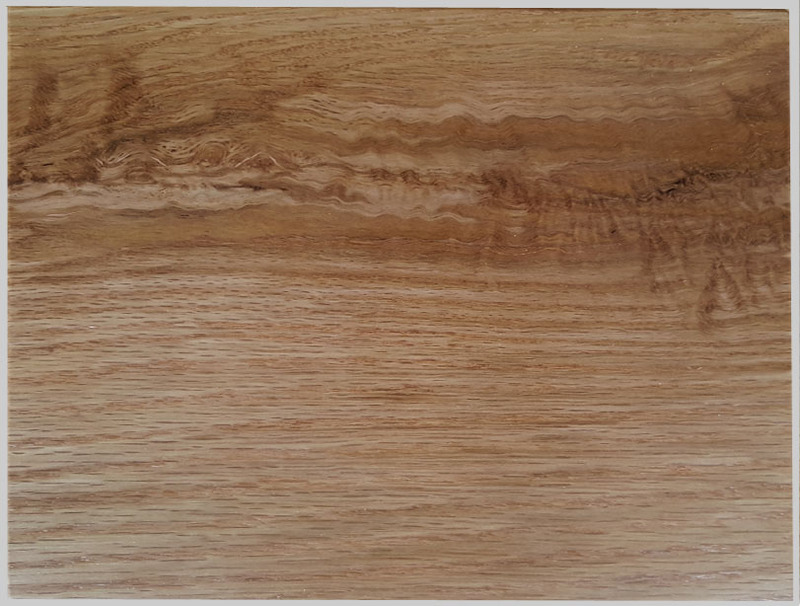 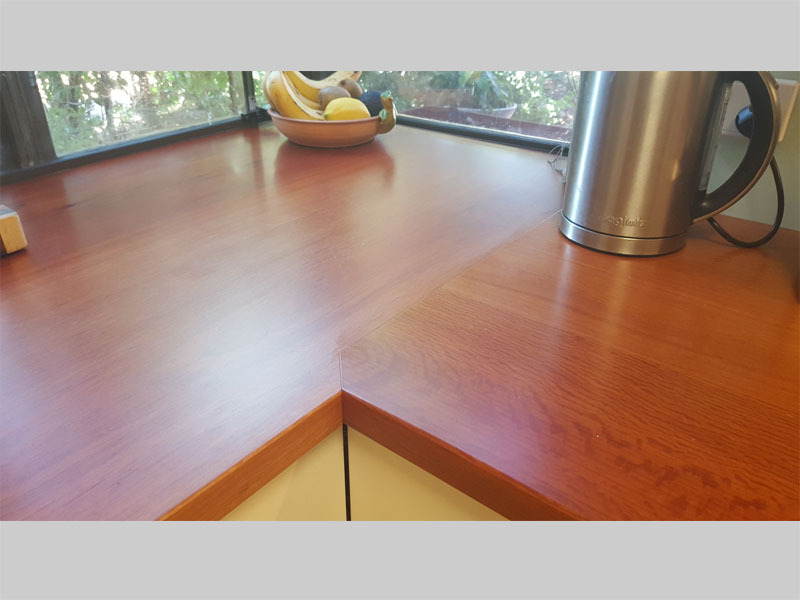 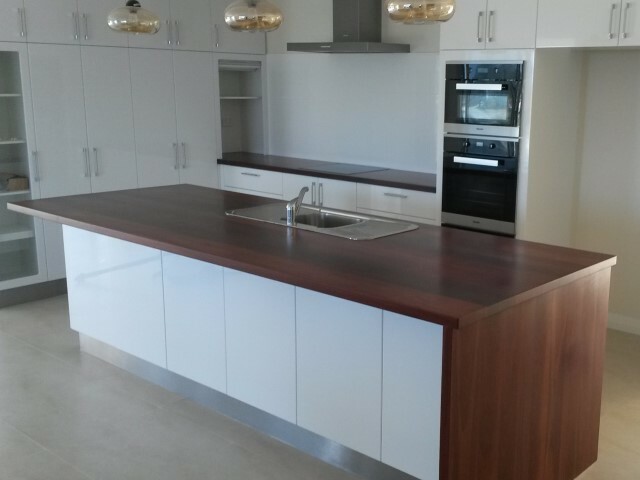 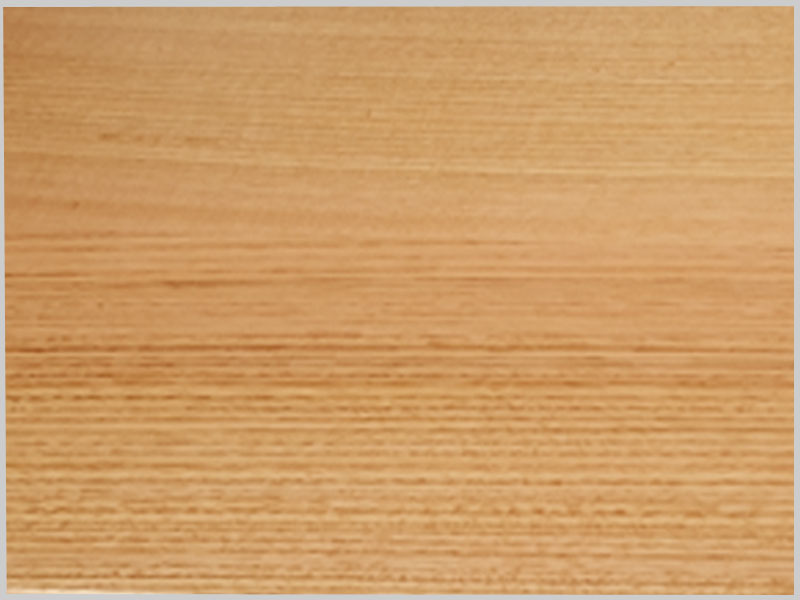 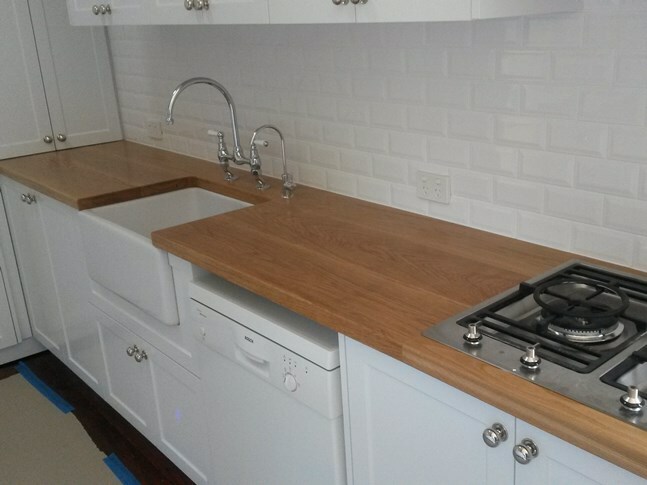 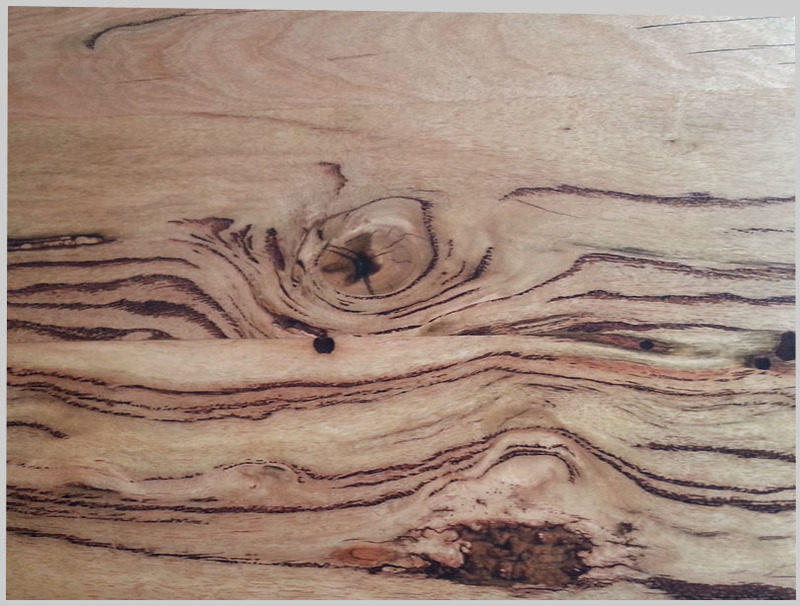 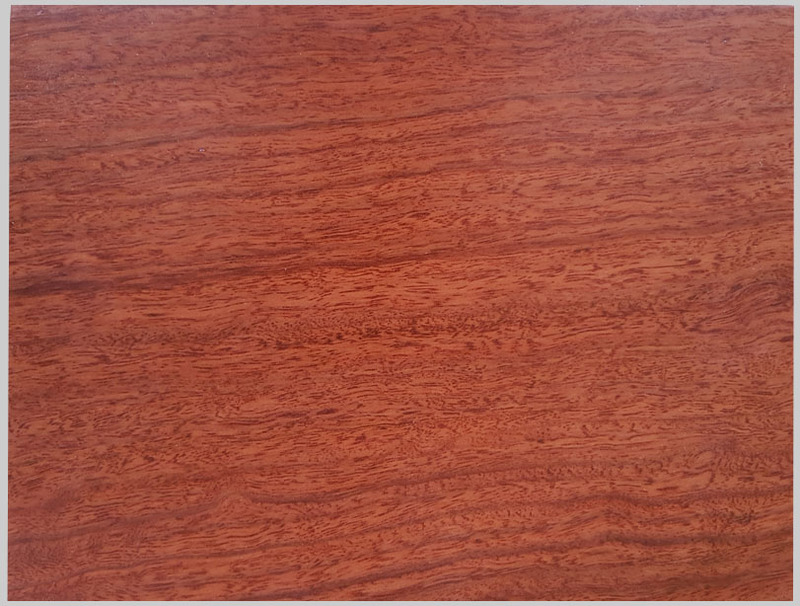 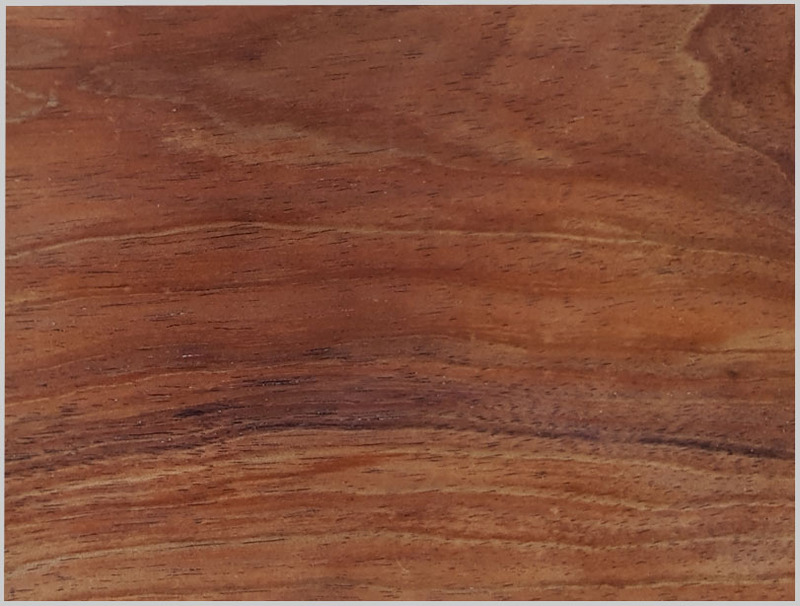 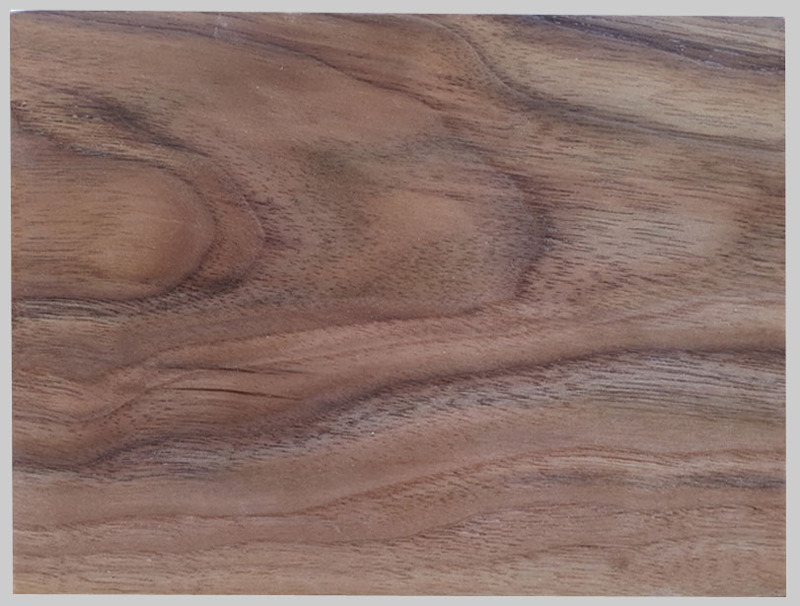 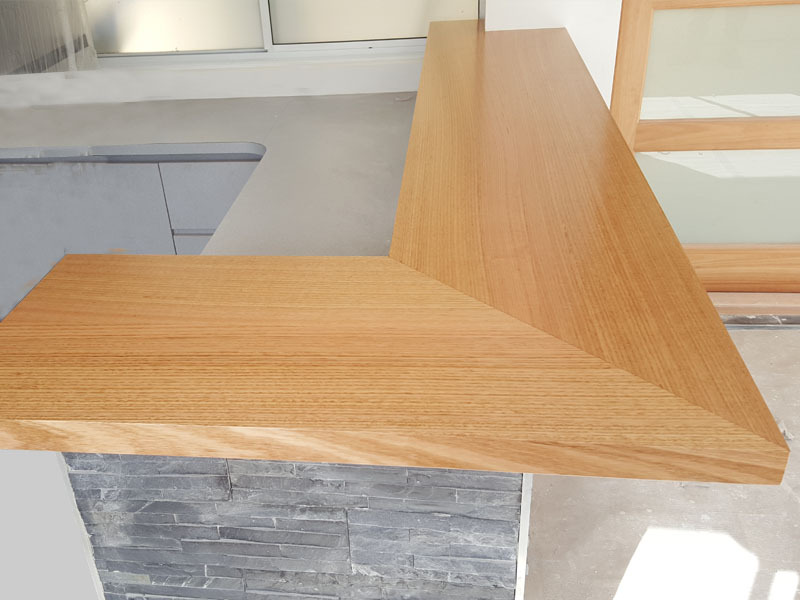 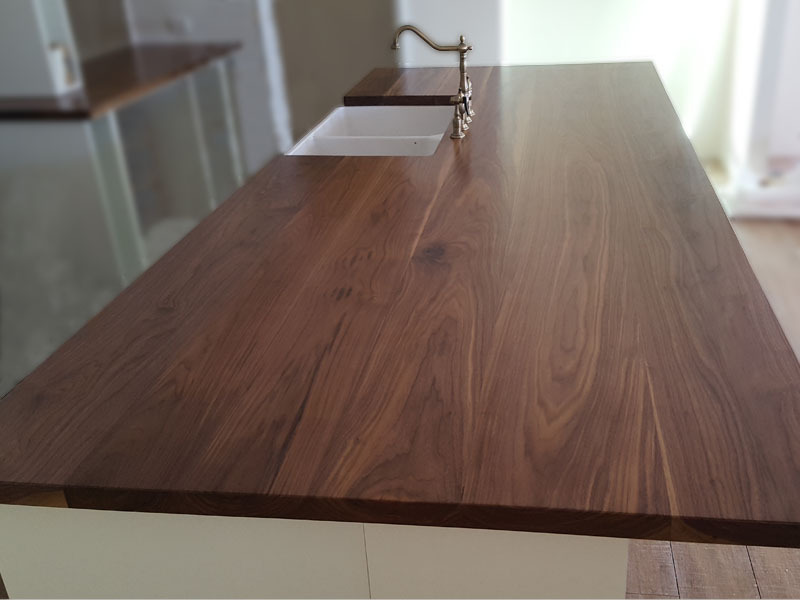 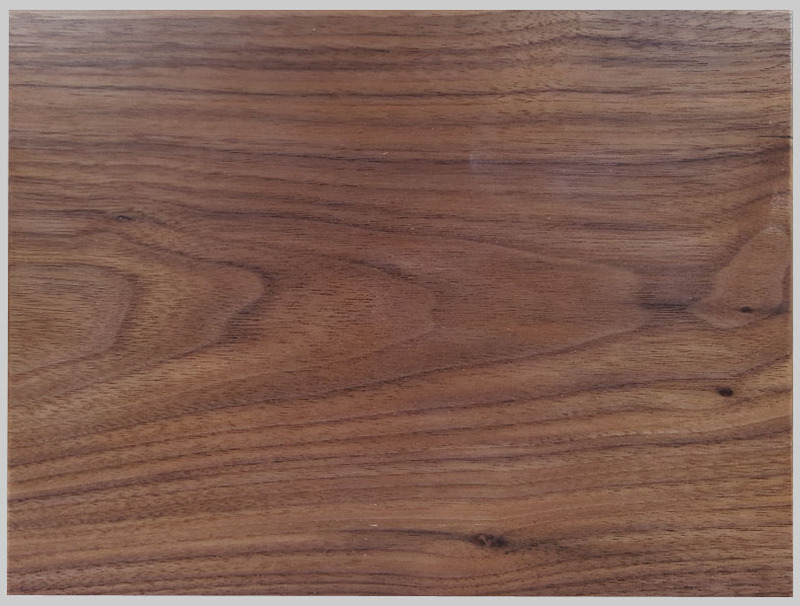 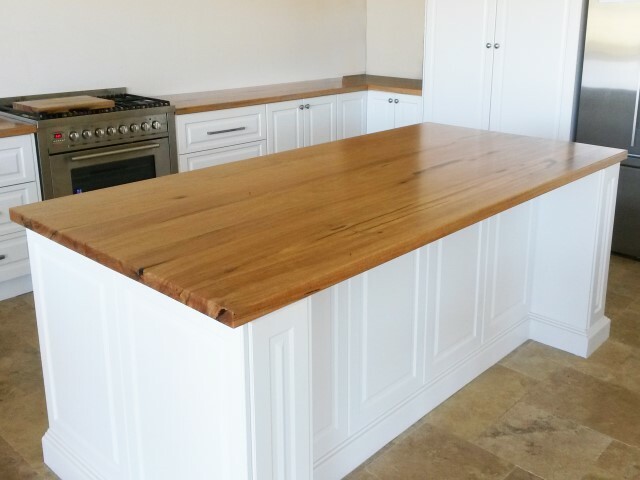 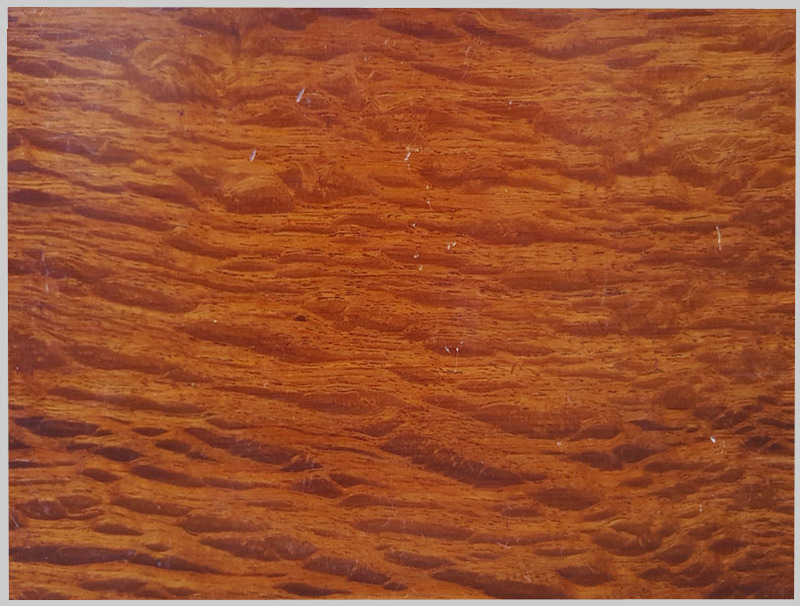 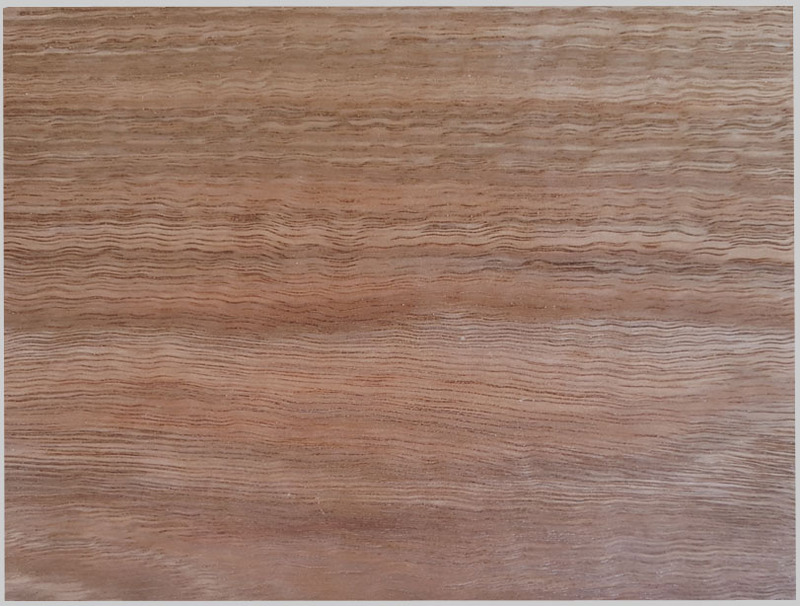 Different timber species vary in grain characteristics and colours, and the gallery below will assist you in selecting the right timber for your situation. 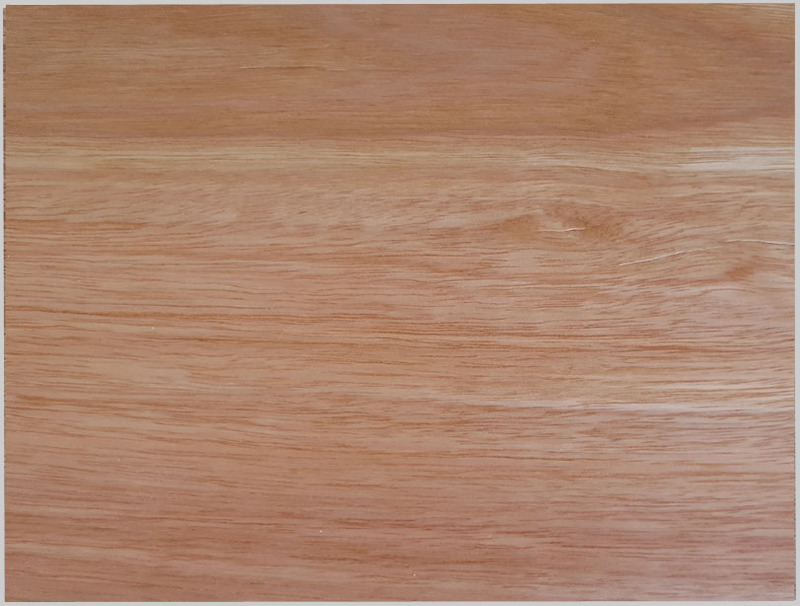 As timbers are natural products they will vary in colour and grain, so this gallery should be used as a guide only. 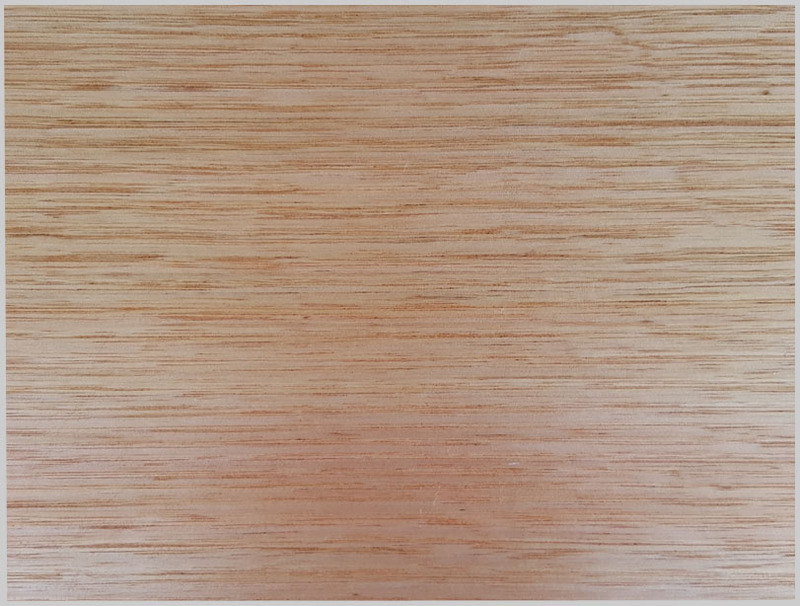 We have a number of finished samples in our workshop that we can show clients, and we welcome clients who wish to see timber samples before their products are made.